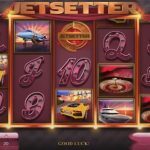 Jetsetter slot brings Las Vegas VIP to the next level. This game promises to let you experience luxury living through its reels of Bitcoin fortune. 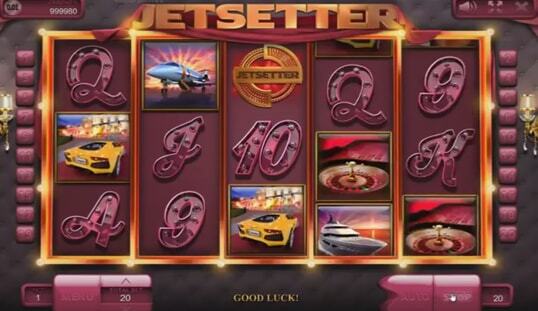 Jetsetter slot features the luxurious lifestyle of a VIP in Las Vegas. Designed by Endorphina, this game lavishes you with diamonds, cruises, and tons of cash to spend in just a day. 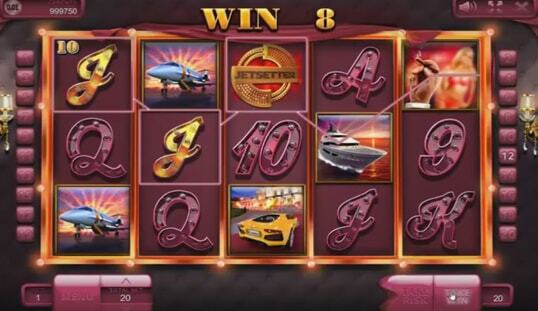 This online slot definitely screams class in every turn of the reels. If the rich theme of the game is not reason enough to play it, then let its gameplay do the talking. 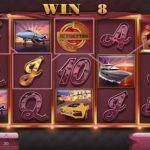 Several game providers have already used this theme for their slots, but Endorphina was wise enough to add more flavors that make Jetsetter slot stand out. Instead of using the typical shimmering sparkles of Las Vegas, this game did a subtle rich man’s theme with the color combination of fuchsia and gold. This still captures the glamorous life of a billionaire, both in graphics and animation. In regard to its musical scoring, this game definitely receives the nod. Just like its graphics and design, the Jetsetter soundtrack is filled with sophistication and glamor—perfect for classy elitist gatherings. Despite being this glamorous, the Jetsetter slot still kept the simplicity of the Bitcoin slot gaming. This game is designed to have five reels and 20 pay lines. It also has an autospin feature that lets you stop the reels from automatically spinning whenever you wish. This game pays all winning combinations from left to right, and is paired with extra in-game features to make the betting experience more fun and exciting. Your VIP experience with this slot would not be complete without a taste of its exclusive mini games. To unlock this special bonus feature, you must be able to land three or more scatter symbols. Once this is accomplished, you will be immediately directed to the game’s private VIP party. 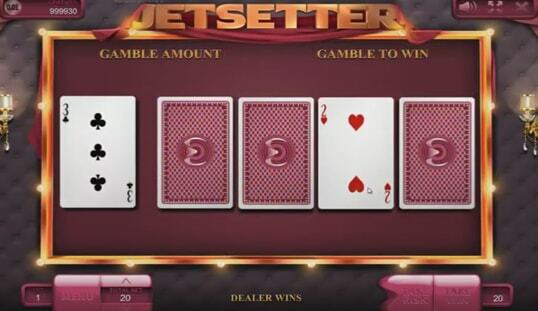 In this mini game, you will receive 20 free spins and normal symbols in Jetsetter will transform into banknotes ripped in half. To be able to fully maximize the cashout potential of this special game, you just have to correctly pair these ripped banknotes. Doing so will multiply the amount of your successful attempt by your total bet. Other than these, you can also double your wins or increase it tenfold through the Risk Game feature for each win. 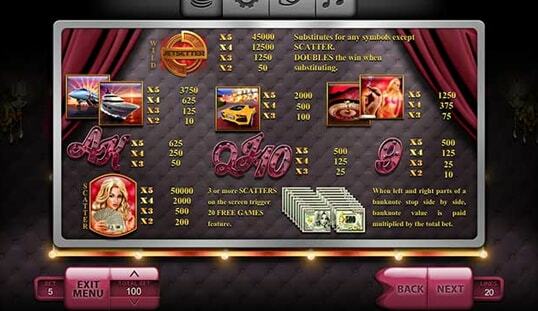 The Jetsetter Bitcoin slot definitely reinvents the meaning of Las Vegas VIP. Striding away from the common Las Vegas experience, this superbly designed Bitcoin game organizes your own VIP private party, which of course, yields overwhelming amounts of Bitcoin prizes. 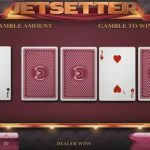 If you are still not that convinced about how awesome Jetsetter is, check this out in Bitcoin casinos like BetChain Casino, BitCasino.io, and Omni Slots.